We are very pleased to have acquired the services of an excellent selection of keynote speakers for the symposium The speakers and the titles of their talks are shown below. Modeling music by a multilayer approach consists in describing any kind of heterogeneous music contents comprehensively. The main ideas behind the multilayer approach are that music can and should be encoded with symbols independently of the format in which, for example, its audio is delivered, and that, to make it interactive and navigable, this representation must take into account all aspects of music. In a single file, music symbols, printed scores, audio and video tracks (even for every instrument and voice within a piece), computer-driven performances, catalogue metadata, text and graphic contents related to a single music piece are linked and mutually synchronized within the same framework. The format adopted to encode music information is based on the XML international standard known as IEEE 1599; it represents heterogeneous contents in a multilayered structure that supports most common encoding formats and any kind of digital objects for each layer. This talk aims at describing the multilayer approach for the description of heterogeneous music-related contents, and providing a number of demo examples coming from research projects with the partnership of well-known music institutions. Demos show how this approach allow the user to browse, navigate, and interact with music contents in a custom, enhanced, and innovative way. Prof. Goffredo Haus is known for his research in computer science for music and multimedia. 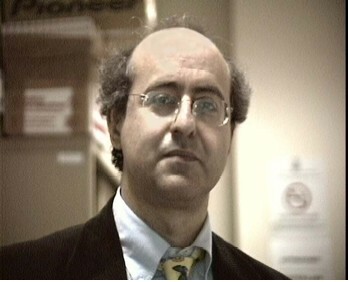 He is full professor in the Computer Science area at the State University of Milan. He teaches Computer Science Applications in Music, Foundations of Computer Science, Multimedia Digital Archives. He has also directed computer music and multimedia projects of industrial interest, and carried out didactic and other cultural activities, both inside and outside academy. The most relevant are the projects concerning the rescuing of the Musical Archive at Teatro alla Scala in Milan and the Bolshoi Theatre in Moscow. Prof. Haus published about two hundred scientific papers, and also dozens of other kinds of publications, including a number of books and CD-ROMs concerning computer applications in music. In 1992, he has been the head of many scientific projects in the frame of the IEEE Computer Society & Standards Association. Intelligent decision technologies have become to constitute an important area in computer science/AI and been applied to various intelligent systems recently. In this lecture, "What is intelligent decision technology?" "How can we implement intelligent decision technologies?" "Future directions of Intelligent Decision Technologies" will be clarified from the viewpoint of a formal reasoning-based intelligent system that can deal with contradiction. Furthermore, it will be introduced that some intelligent decision technologies can be implemented as the formal reasoning-based intelligent systems with small examples. Paraconsistent annotated logic is well known as a formal logic that can deal with contradiction in the framework of consistent logical systems. One of its logic programs called Extended Vector Annotated Logic Program with Strong Negation (EVALPSN) has been developed for dealing with non-monotonic reasoning such as default reasoning, defeasible reasoning, defeasible deontic reasoning, plausible reasoning, etc. by Kazumi Nakamatsu and applied to conflict resolving, various intelligent control systems such as pipeline valve control, traffic signal control, railway interlocking safety verification, etc. Some of these applications of EVALPSN will be introduced as applications of intelligent decision technology. Moreover, a special EVALPSN that can deal with a sort of temporal reasoning, before-after relations between processes (time intervals), which has been named bf(before-after)-EVALPSN and its application to real-time process order control will be introduced. Kazumi Nakamatsu received the Ms. Eng. and Dr. Sci. from Shizuoka University and Kyushu University, Japan, respectively. He is a full Professor at School of Human Science and Environment, University of Hyogo, Japan. His research interests encompass various kinds of logic and their applications to Computer Science, especially paraconsistent annotated logic programs and their applications. He has developed some paraconsistent annotated logic programs called ALPSN(Annotated Logic Program with Strong Negation), VALPSN(Vector ALPSN), EVALPSN(Extended VALPSN) and bf-EVALPSN (before-after EVALPSN) recently, and applied them to various intelligent systems such as a safety verification based railway interlocking control system and process order control. He is an author of over 150 papers and 20 book chapters, and 10 edited books published by prominent publishers. 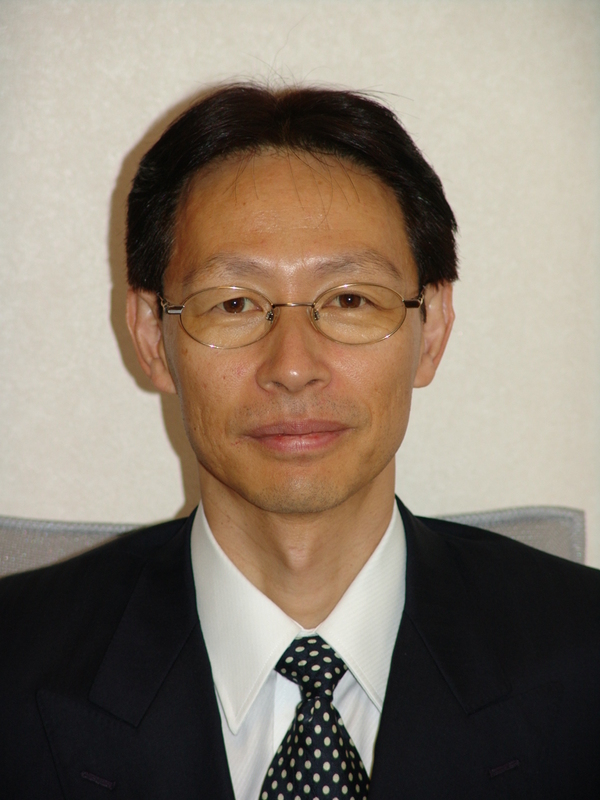 Kazumi Nakamatsu has chaired various international conferences, workshops and invited sessions, and he has been a member of numerous international program committees of workshops and conferences in the area of Computer Science. He serves as Editor-in-Chief of the International Journal of Reasoning-based Intelligent Systems by Inderscience Publishers(UK) and an editorial board member of many international journals. He has contributed numerous invited lectures at international workshops, conferences, and academic organizations. He also is a recipient of some conference and paper awards. He is a member of Japan AI Society, IEEE, etc. Years of middleware development have resulted in creation of multiple platforms for Grid computing (e.g. gLite, Globus, EGEE, Unicore, etc.). Furthermore, an attempt is currently under way to combine them within a single meta-system (the European Middleware Initiative; EMI). However, practical experiences show that neither of these approaches fully succeeds with the users. The aim of the presentation is to outline our attempt at combining software agents with semantic technologies for development of a different meta-level computational Grid middleware. In our approach, software agents use their "semantic brain" to manage the Grid "brawn" (to reference a seminal paper: I. Foster, C. Kesselman, N. Jennings, Brain Meets Brawn: Why Grid and Agents Need Each Other; 2004). Marcin Paprzycki (Senior Member of the ACM, Senior Member of the IEEE, Senior Fulbright Lecturer, IEEE CS Distinguished Visitor) has received his M.S. Degree in 1986 from Adam Mickiewicz University in Poznan, Poland, his Ph.D. in 1990 from Southern Methodist University in Dallas, Texas and his Doctor of Science Degree from Bulgarian Academy of Sciences in 2008. His initial research interests were in high performance computing and parallel computing, high performance linear algebra in particular. Over time they evolved toward distributed systems and Internet-based computing; in particular, agent systems. He has published more than 300 research papers and was invited to Program Committees of over 500 international conferences. He is on editorial boards of 10 journals. Today, the act of learning itself is no longer seen as simply a matter of information transfer, but rather as a process of dynamic participation in which students cultivate new ways of thinking, migrate toward Self Directed Learning (SDL) experiences on computer and Internet. They want to learn in the classroom the same way they interact outside of it and smart education tools make exploring lessons and collaborating on solutions a simple, easy experience that students immediately recognize and adopt. On the other hand, these tools are easy to use and teachers can quickly incorporate them into their teaching to transform student learning and increase engagement. Dynamic development of smart education tools enable development of new instructional methods, support of SDL by different e-materials, e.g. video-recordings. Such recordings create podcasts and screencasts for playback on PCs and portable media players and enable introduction of a new teaching method, based on SDL principles, called Flip Teaching. Basics of this approach are presented. 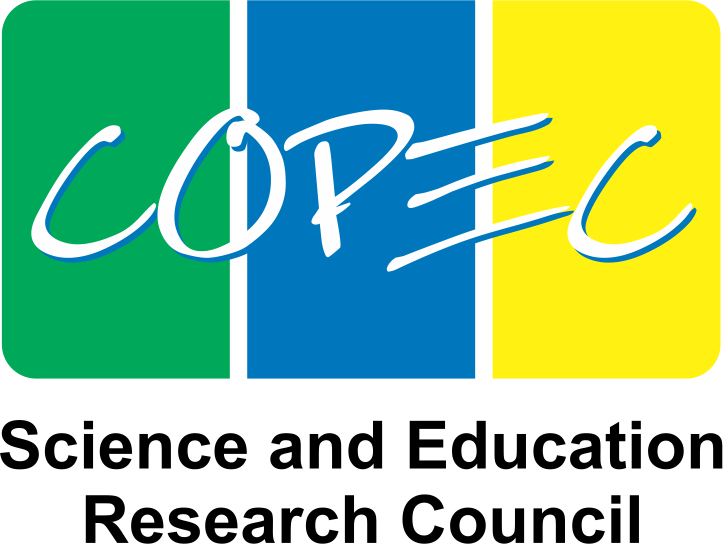 Then, development of flipped classroom, both learning content and assessment program, is discussed, based on Electric Circuit Analysis course case study. Finally, findings of this case study are discussed, resulting guidelines are given. A commonly asked question: "Is the flipped classroom more effective than the traditional classroom" has been replaced by the following one: "What are the barriers to Flip Teaching development and what can be done to break these barriers, improve the Flip Teaching effectiveness". 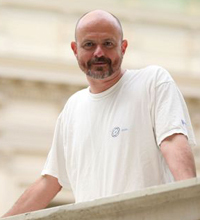 Professor Jerzy Rutkowski is currently the Head of Circuit & Signal Theory Division - SUT. 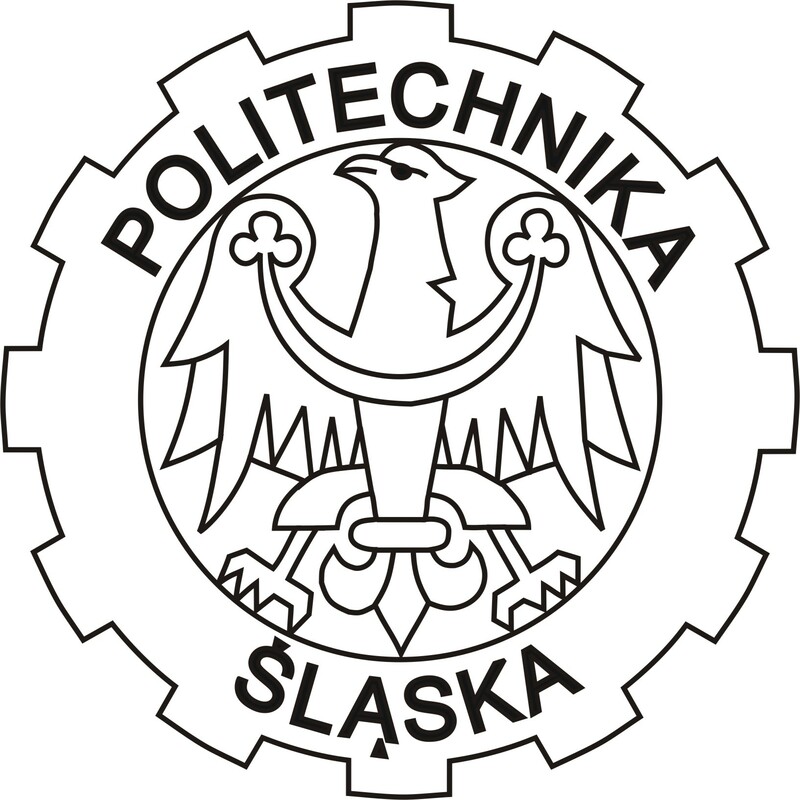 Formerly, he was the Dean of the Faculty of Automatics, Electronics & Computer Science, and then, the Vice-Rector for International Cooperation - SUT. He is a member of numerous scientific and educational committees and boards, among others: the Committee of Electronics & Telecommunication of the Polish Academy of Science and SEFI (European Society for Engineering Education) Board of Directors. Professor Jerzy Rutkowski is author and coauthor of more than one hundred internationally recognized scientific papers, he's today research interests are located in the field of Technology Enhanced Education.